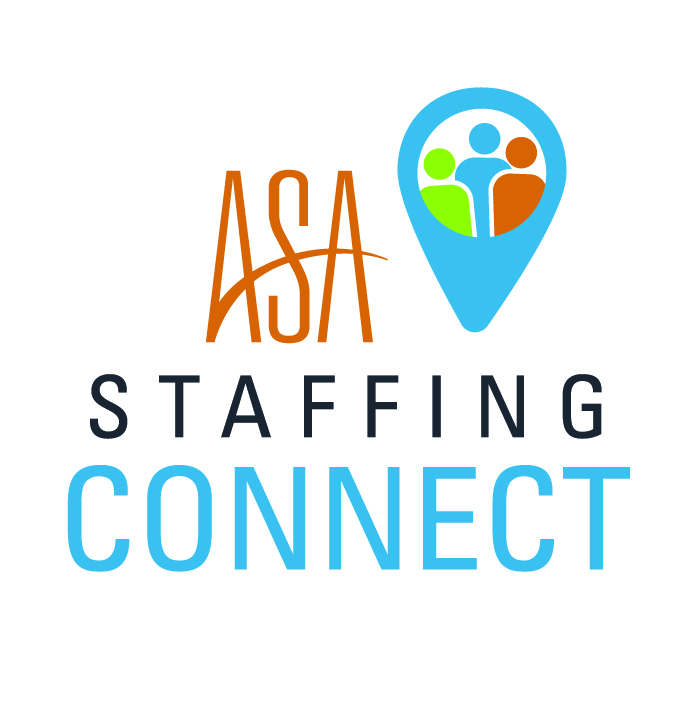 The American Staffing Association is launching a series of regional networking and educational opportunities for staffing and recruiting agency executives and professionals—ASA Staffing Connect—in May. Two events will be hosted in 2019: ASA Staffing Connect: South, May 1‒3 in Dallas, and ASA Staffing Connect: East, May 15‒17 in Charlotte, NC. ASA Staffing Connect delivers targeted content in two tracks: one designed specifically for owners and c-suite executives and the other for sales, recruiting, and marketing professionals. 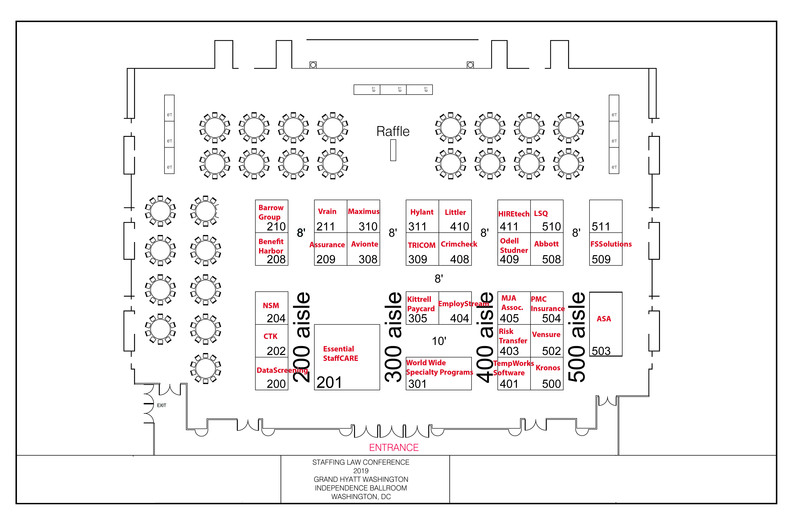 The events will offer multiple opportunities for attendees to network with their peers and participate in sessions led by staffing industry, business, and legal experts on hot-button topics, such as effectively recruiting members of the millennial generation, strategies to aid in staffing technology evaluation and adoption, trending issues in employment law, marketing strategies to maximize recruiting and sales results, and more. Participation in Staffing Connect: East qualifies for 8.25 continuing education (1.25 legal) hours toward maintaining ASA professional certifications (CSP®, TSC®, CSC®, and CHP®) and others from the Society for Human Resource Management and the HR Certification Institute. Participation in Staffing Connect: South qualifies for 9.5 CE (2.25 legal) hours towards maintaining ASA, SHRM, and HRCI certifications. To learn more about ASA Staffing Connect and other upcoming events, visit americanstaffing.net/asa-events.